Like to stand out from the rest? 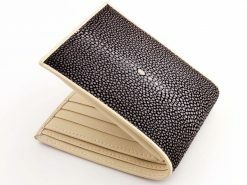 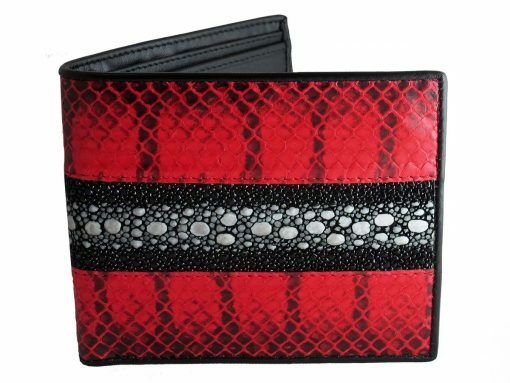 Then checkout this funky wallet. 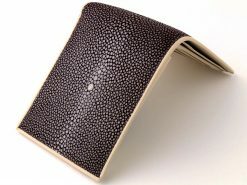 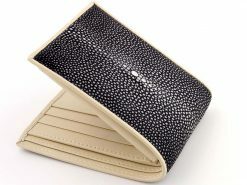 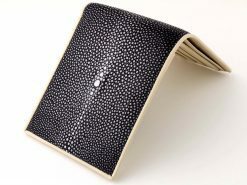 Crafted from two bands of gorgeous red snake skin encompassing a central feature of eagle ray stingray skin. 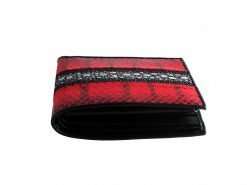 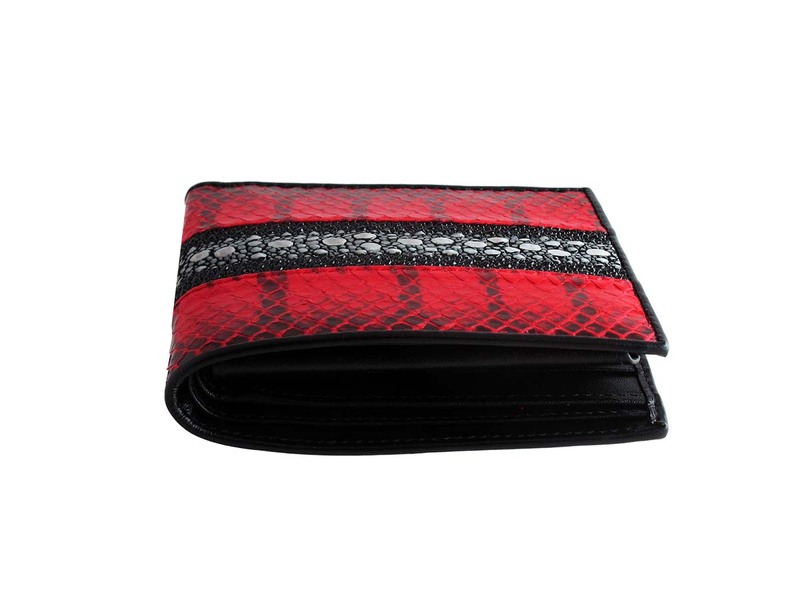 This stingray and snakeskin combination is exclusive to RMW, you won’t find these stingray wallets on the high street or in a shopping mall with all the other mass produce rubbish. 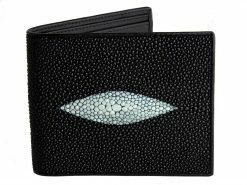 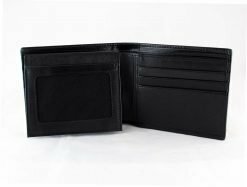 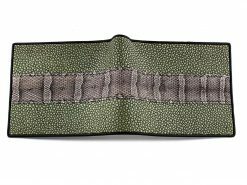 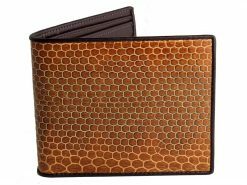 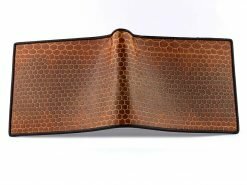 A unique wallet for a discerning gentleman and the perfect compliment to man’s attire whether it be a slick city suit or that favorite pair of jeans. 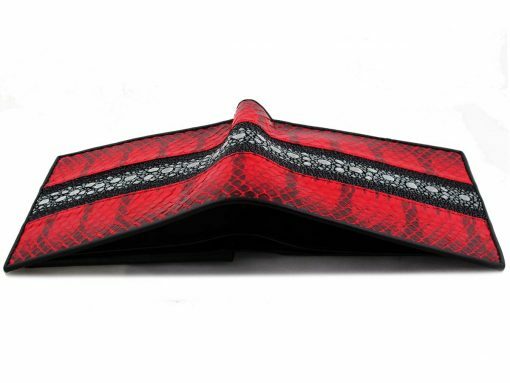 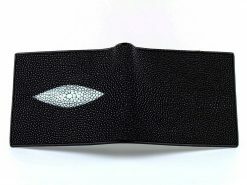 Try something a little different, try one of our “Signature Series” wallets.